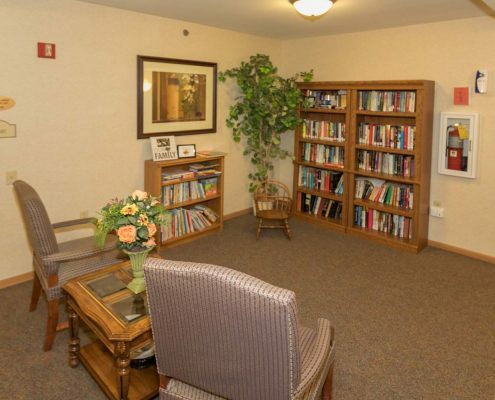 At Stoughton Meadows Assisted Living, you will find a warm, dedicated staff committed to creating a community you will be delighted to call home. With no buy-in fees and a convenient month-to-month lease, our residents have flexibility and freedom should their needs change. Come experience service with a smile! Call (608) 877-1227 today and schedule your complimentary lunch and personal tour. 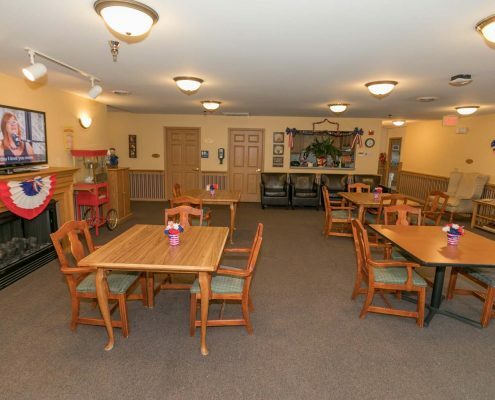 Whether you are looking to simplify your life in our independent living or need a little assistance with day-to-day tasks in our assisted living, Stoughton Meadows offers you a variety of spacious floor plans to fit your needs. 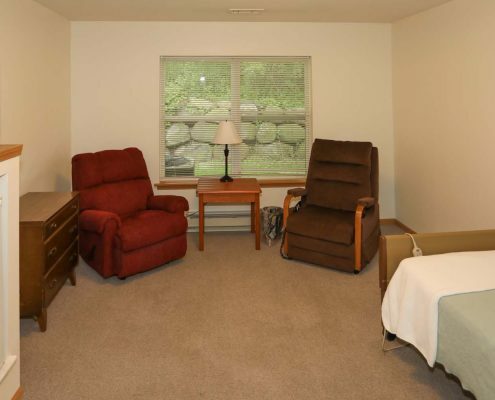 Stoughton Meadows Assisted Living features so many facility features and services at no extra cost. Our apartments include an abundance of great amenities and a large range of customized services. You will find a wide variety of activities for every individual at Stoughton Meadows. Our monthly activity calendars are packed from morning to night with activity options, frequent outings, and sight-seeing trips.